These require minimal or no maintenance and offer easy and quick installation, reduced downtime and operating costs, long running life and comes with a three year warranty. 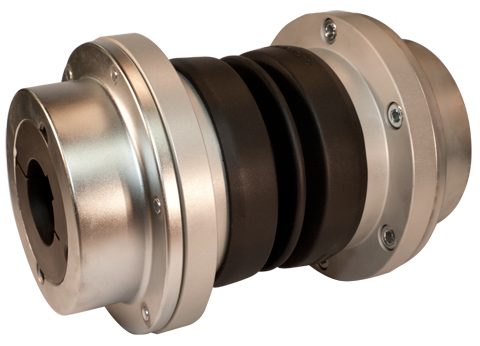 They are also suited to harsh operating environments and can be easily incorporated in any design plan or operating drive system, or retro fitted as part of a replacement or upgrade. The couplings and joints can be used across a broad range of industries and applications, including factories, mills, manufacturing, agriculture, marine, transport and aviation.